For over 30 years, Videologies has designed training solutions for clients like IBM, Sony, Chevron, AT&T, Verizon, NAPA Auto Parts, Cox Enterprises, Manheim Auctions, Emory Healthcare, California Peace Officer and Standards Organization, Technical Association of Pulp and Paper, Freightliner Trucks, Critical Care America, National Paper Trade Association, and numerous other companies. Our courses have won training industry awards and consistently score high on end-user training surveys. Our training designs focus on what end users need to be successful on the job with new business process initiatives, software implementations, product introductions, and new service offerings. Our solutions cover the full spectrum of training offerings including e-learning, video, mobile applications, instructor-led, workbooks, and webinars. 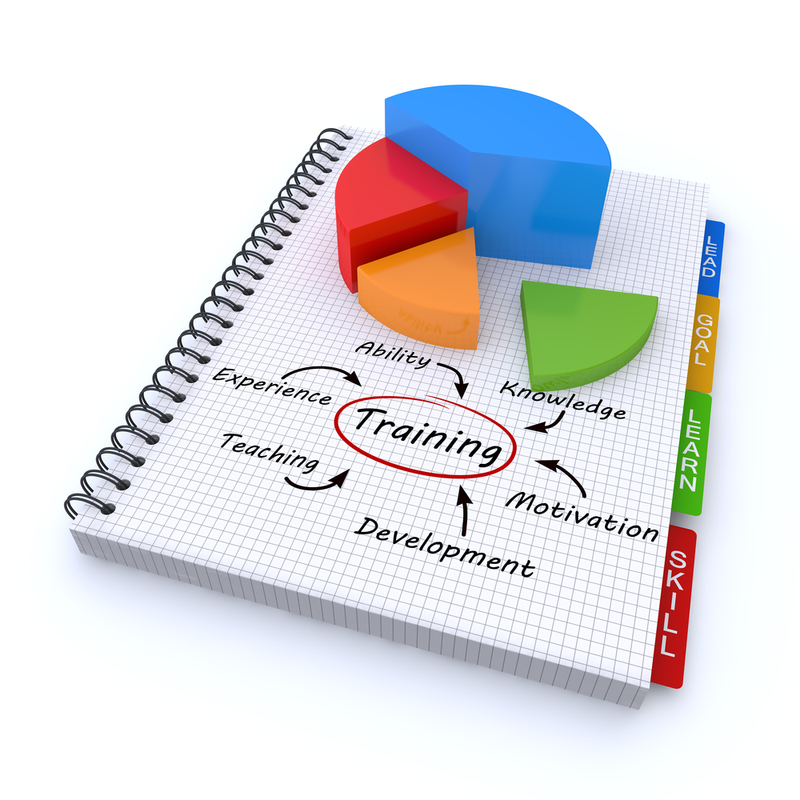 We can provide training needs analysis, high-level training design, storyboards, and prototypes. In addition to instructional design services, we also offer full-service training development services to provide turn-key training solutions.